The division bench of Justice Rajiv Sharma and Justice Alok Singh were hearing a writ petition filed by one Udit Narayan Tiwari, wherein it was alleged that a Liquor Bar was being run 300 metres away from the wall of the municipal ward in Haridwar district. This bar was issued a license by the excise department. This the petition alleged, was in violation of a government order dated February 24, 2002. According to the said government order, there is complete prohibition for selling liquor in the religious places within the municipal limits of Haridwar and Rishikesh. 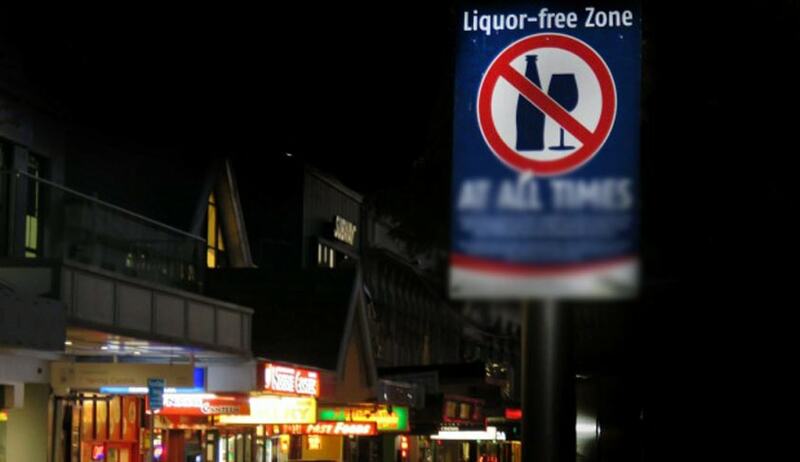 There is also prohibition on sale of liquor within a radius of 1.6 kilometres from Piran Kaliyar, Badrinath, Kedarnath, Gangotri & Yamnotri Dhams, Purnagiri, Ritha Sahib, Hemkund Sahib and Nanakmatta. Also, suitable number of check posts were ordered to be set up to check the smuggling of liquor. Liquor vends in the countryside were ordered to be reduced. The sale of liquor at Char Dhams was banned. (c) No person drinks or creates nuisance or violence at any place including in his own house or premises. (d) No person shall permit or facilitate drunkenness or allow assembly of drunken elements in his own house or premises. (e) The State Government is further directed to impose complete prohibition on the possession, distribution, collection, sale, purchase or consumption of tobacco within a radius of five kilometres from Gurudwara Nanakmatta, Gurudwara Ritha Sahib and Gurudwara Hemkund Sahib to maintain religious sanctity of these places. Notification to this effect be issued within one week by the State Government.